The Reserve Bank says a publicity campaign promoting its Dashboard initiative will focus on ordinary depositors as it strives to encourage them to exert more influence over banks' behaviour. The Reserve Bank outlines this in its Regulatory Impact Statement for the dashboard approach to quarterly bank disclosure. This was posted on the central bank's website  on Friday afternoon along with other information on the Dashboard. "A communications strategy that will accompany the Dashboard's introduction will help in this regard, with a focus on ordinary depositors who are currently only weakly exerting such influence over banks' behaviour. It is hoped that this set of stakeholders will better understand the financial position of their bank and make more informed financial decisions," the Reserve Bank says. "This is particularly important since the Reserve Bank operates a non-zero failure regime, and where a proportion of depositor funds are potentially subject to loss in the event that their bank fails and is liquidated or resolved using the Open Bank Resolution (OBR) policy ." The Reserve Bank wants the Dashboard to make it easier for people, including bank depositors, to assess the financial stability of banks by improving the disclosure and accessibility of key financial information. The Reserve Bank says the Dashboard should provide greater transparency about banks' financial health and performance, making for better informed investors who will help promote a sound and efficient financial system. (See more on background to the Dashboard here ). The Dashboard will allow users to make "side-by-side comparisons of banks in an apples-with-apples scenario" on seven key subject areas. The seven are credit ratings, capital adequacy, asset quality, profitability, the balance sheet, liquidity, and credit concentrations. The introduction of the Dashboard from late May on the Reserve Bank's website means banks will only have to publish disclosure statements twice yearly instead of quarterly. Dashboard content will come from banks' private reporting to the Reserve Bank. 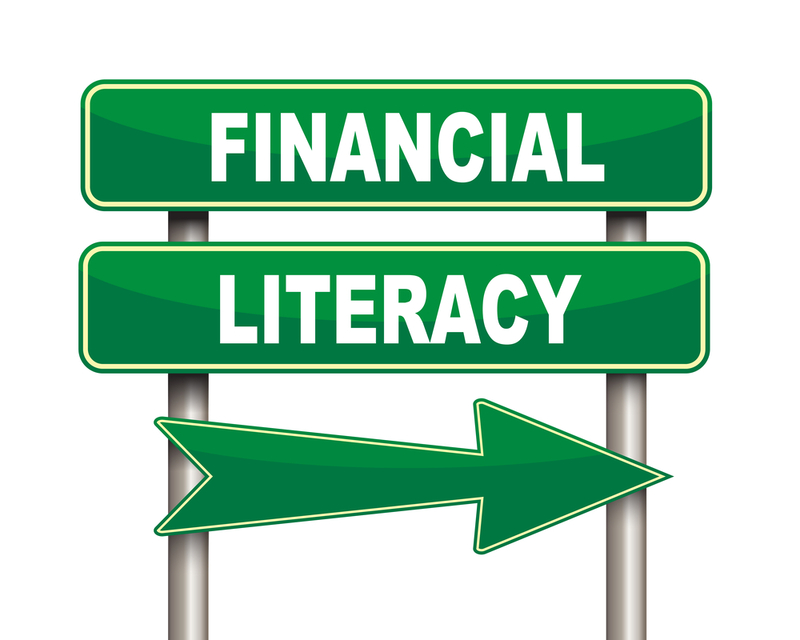 "The Dashboard may contribute to an improvement in financial literacy, particularly for those groups of stakeholders who currently only exert a low level of market discipline on registered banks, such as ordinary depositors. The effect of this is uncertain and will depend on the outcomes and success of the communications strategy the Reserve Bank will develop to accompany the launch of the Dashboard," the Reserve Bank says. "The focus initially will be on raising awareness among the media and general public prior to introduction, followed by engagement with other key stakeholders and broader education efforts post-implementation." As the Reserve Bank puts it, information contained in banks' general disclosure statements is to some degree not standardised in either content or layout. This in part is due to flexibility allowed by accounting standards, and also by banks having different reporting dates. The Reserve Bank's efforts to get more "ma and pa" retail investors, many of whom have a reputation for not looking beyond the interest rate they'll be paid, to dig into bank disclosure detail will be interesting to observe. David Mayes, University of Auckland professor of banking and financial institutions and a former chief manager and chief economist at the Reserve Bank, has an interesting perspective  on the introduction of the current disclosure statement regime in 1996. "I was in the Reserve Bank when we set up the current scheme and we thought that disclosure documents would actually be read by somebody. This was a dream. I don't know why we thought it," Mayes has said. Today's Reserve Bank staff will be hoping things turn out differently this time around. Meanwhile, the Reserve Bank is pushing ahead with plans for banks to publish liquidity ratios on the Dashboard despite opposition from the banks themselves to this concept. However, it has made a concession by agreeing the liquidity ratios will be included within the scope of banks' existing auditor review of their capital adequacy information rather than being subject to a "positive assurance" form of audit opinion. The existing auditor review of capital adequacy information is covered by a "negative" assurance option. Note, the Dashboard will only apply to locally-incorporated banks. These include key retail banks such as ANZ, ASB, BNZ, Kiwibank and Westpac.